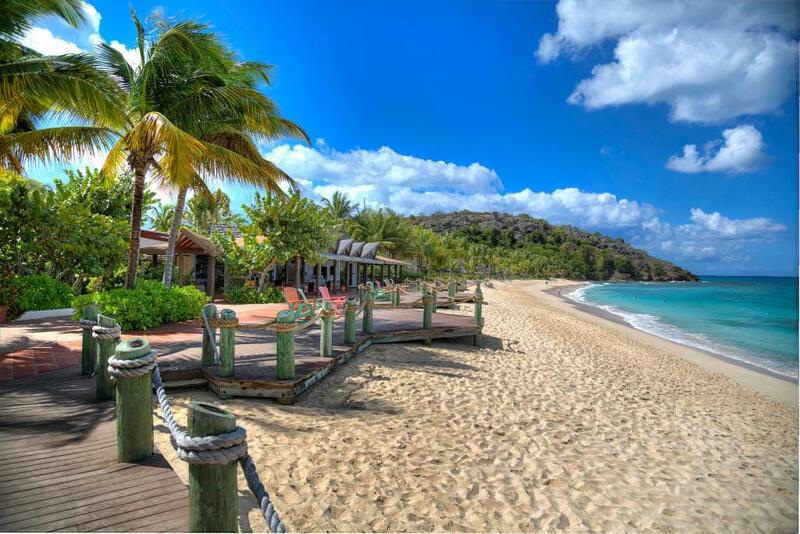 Antigua is served by resorts and hotels for a range of budgets and tastes- from Luxury and Boutique to All Inclusive and more affordable very decent 3 star rated options. 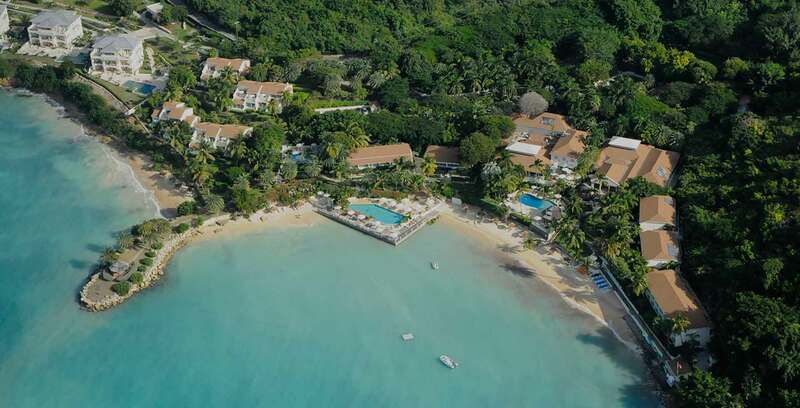 It is certainly easier to ask what is missing from the range or what is never a feature, there are no brash big resorts, no water parks in fact resorts focus on the beach and that Antigua staple which is relaxation. That doesn't mean you can't party and there is a lot of fun to be had! 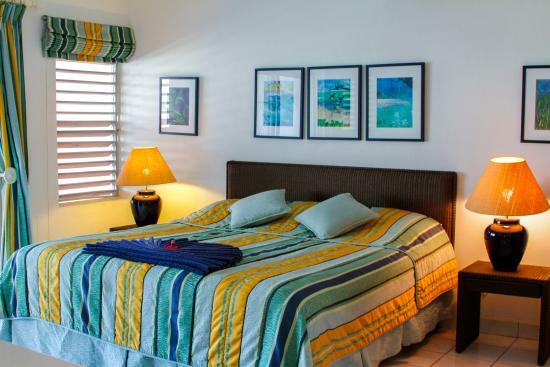 Investment into Antigua and many accomodations has been very controlled over the years and you must apprecate this adds to the charm and character. 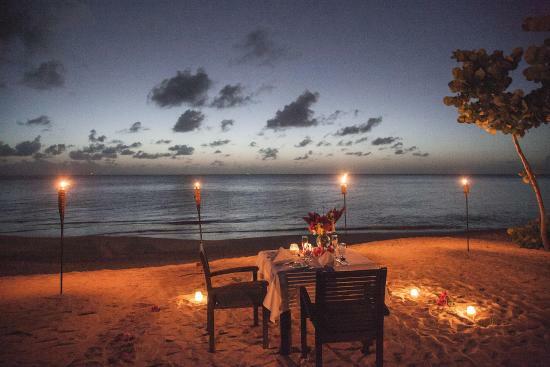 Anything less than a luxury or boutique rated place can feel dated to some. 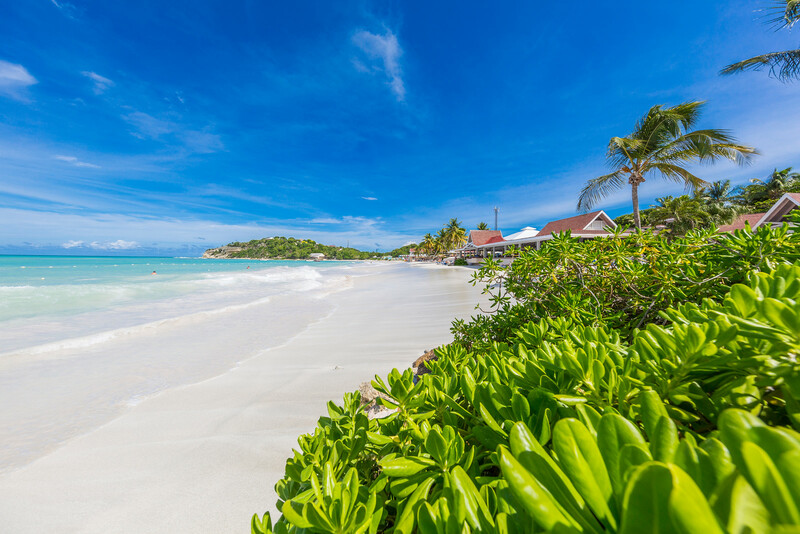 If you are used to global travel it is easy to get frustrated when you can have a 5 star experience in Dubai or Bangkok at a fraction of the cost. 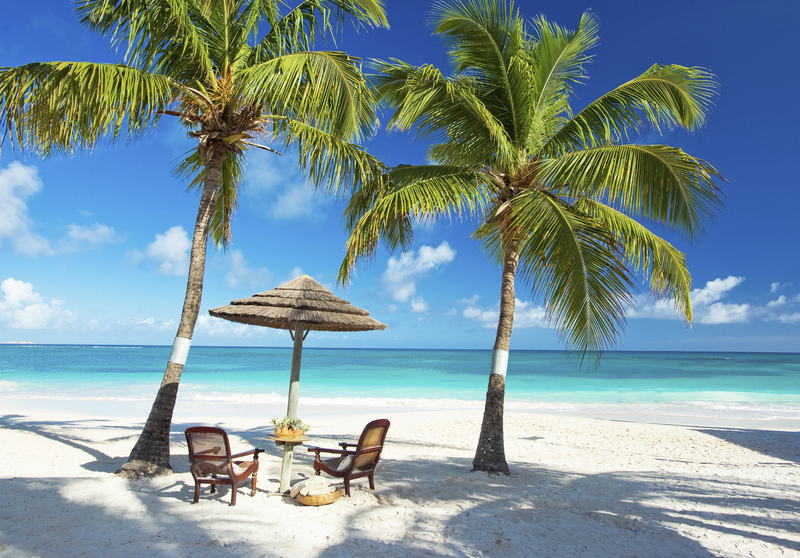 There are always exceptions and Antigua has its fair share of very modern and luxurious resorts if you have the money but even at the highest end you will not find the same level of luxury as at the highest end hotels in Dubai like the Burj Al Arab- this is an unfair comparison! 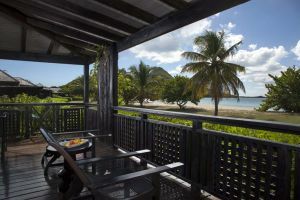 Antigua has never been a cheap destination so if you do get an affordable deal expect to be comfortable but perhaps one that feels dated in places. 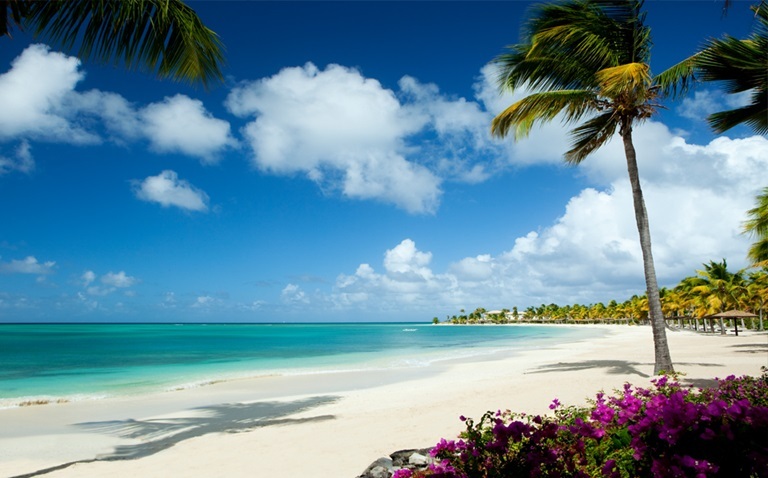 Looking at a Caribbean holiday? 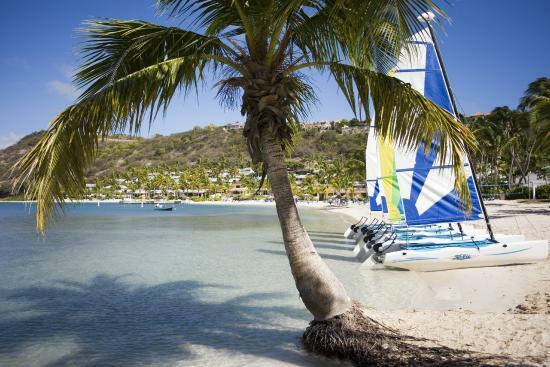 Although Antigua is not as economical to visit as say Cuba or the Dominican Republic generally speaking, if you choose to visit out of season you can get some really good deals - especially all inclusive. Use the filters (green buttons) to get a quick view of the accomodations that fit your needs. 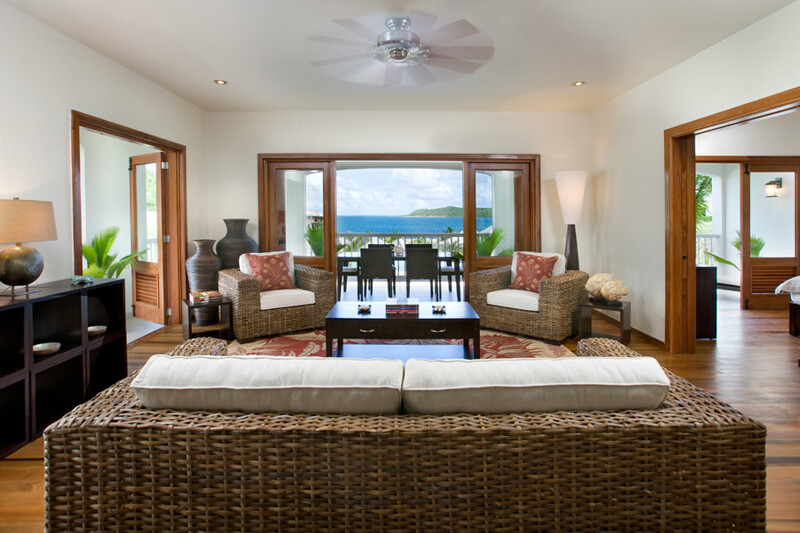 we have done our best to stay in as many of the places as possible and give you our best take from talking to fellow guests and reading what othes have to say- we save you time! Some hotels crossover e.g. 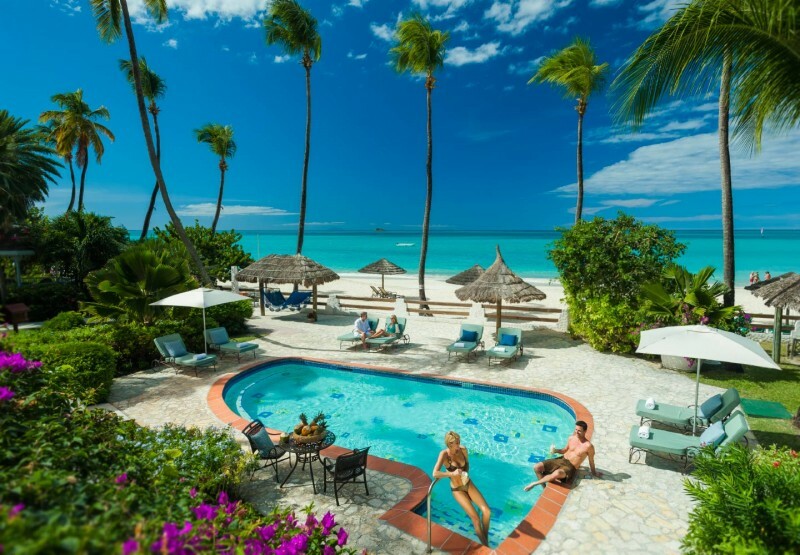 Sandals is both all inclusive and also adults only and also classed as luxury. 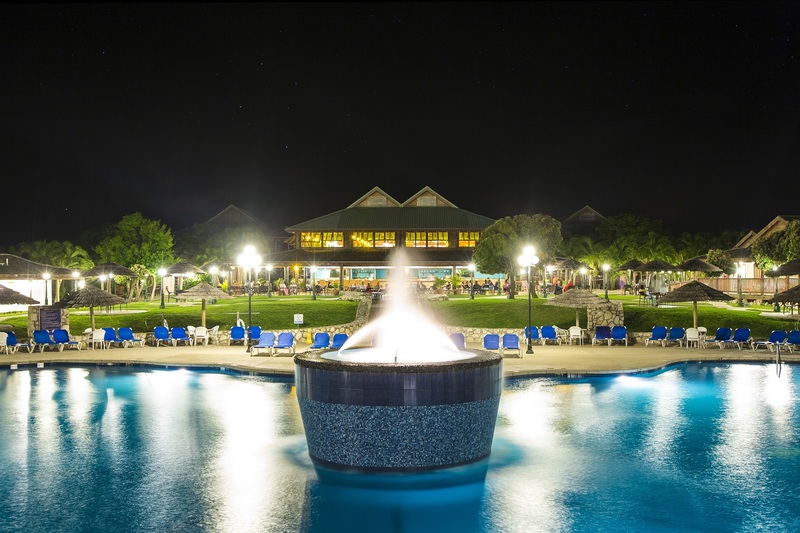 It happens to be a very popular place to get married in or have your honeymoon in too. 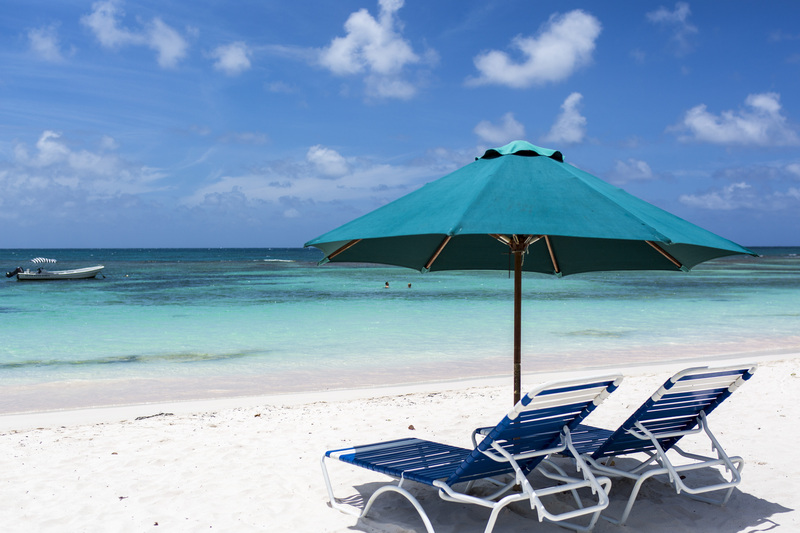 We didn't bother to filter accomodations located on a caribbean beach as with the exception of a few most are on a world class beach. 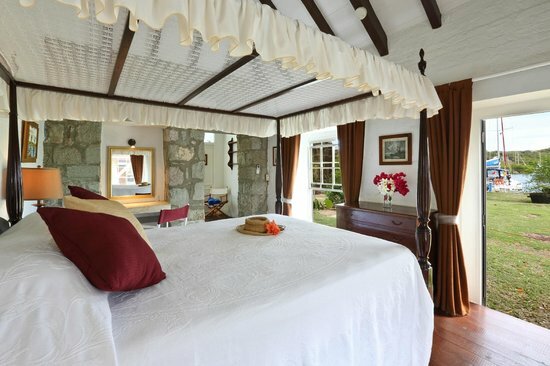 Nicely positioned in the hills above Jolly Harbour is Sugar Ridge. 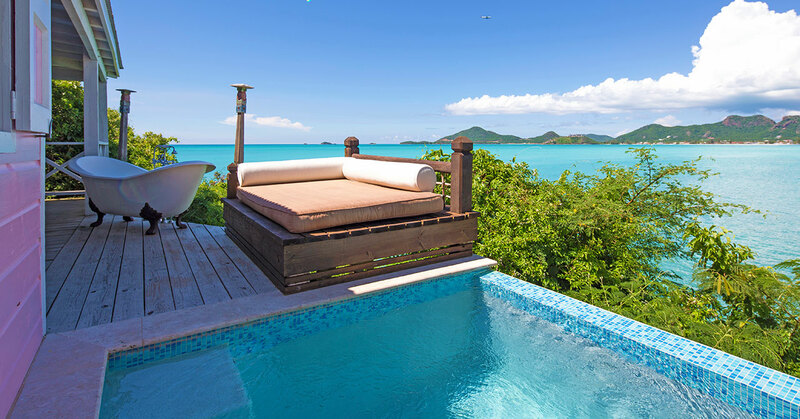 Sugar Ridge positions itself apart from any other resort in Antigua. 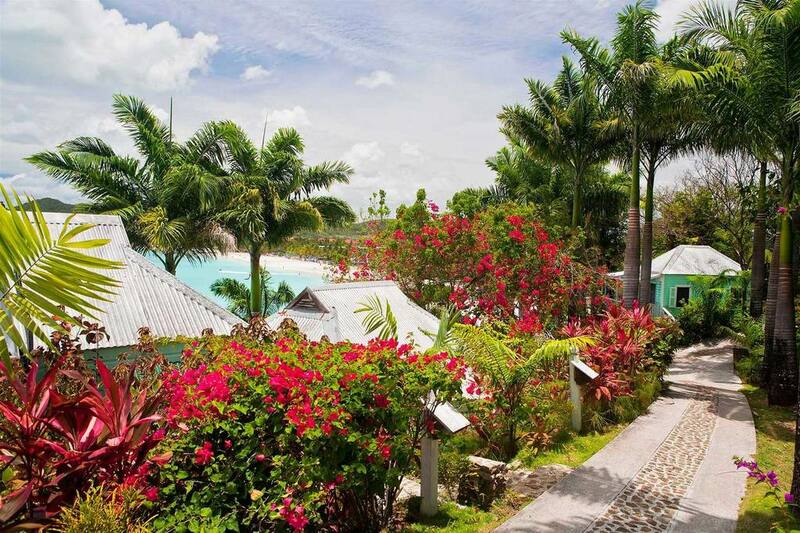 A 4 star luxury boutique resort there is no other at this price point so it remains a popular alternative to the formulaic Sandals or the boutique-boutique cocobay and cocos hotel. 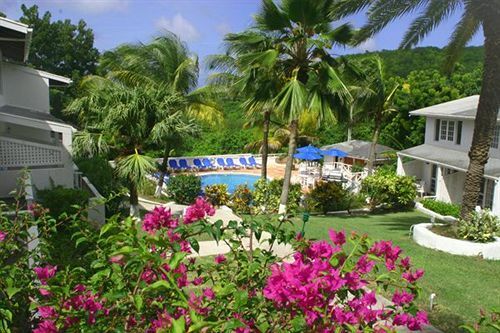 In fact it just about retains the intimacy of a boutique resort but has the facilities of a larger resort. 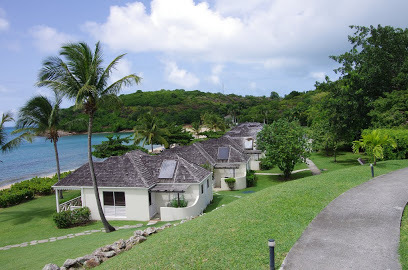 You might like to check it our for your Antigua vacation. 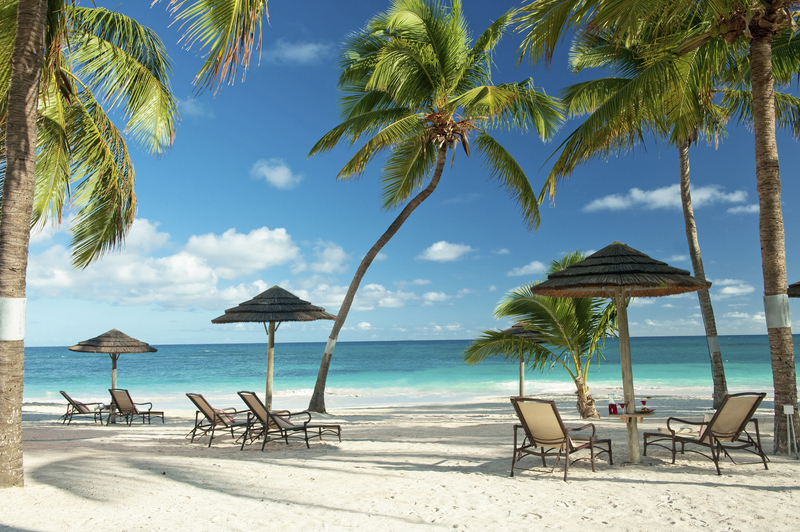 It is important to mention that this resort is not on the beach however there is a service to transport you directly. 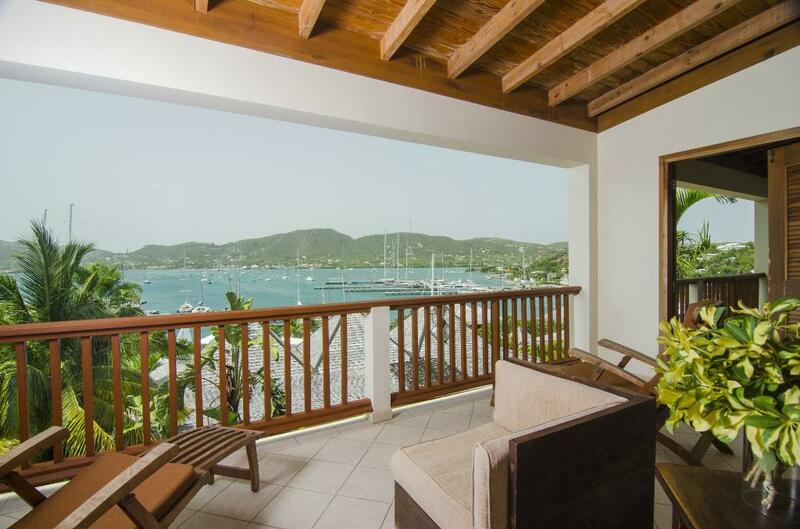 The Antigua Yacht Club resort is perfectly placed for those looking for spacious accommodation, all within walking distance of all the beautiful and lively English Harbour. 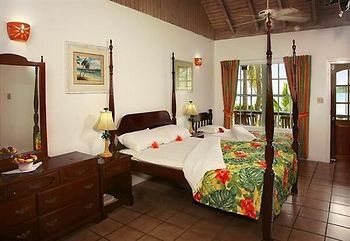 This resort receives mixed reviews about the standard of the rooms and it's close proximity to the Sandals resort. 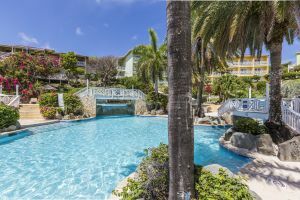 It has some plus points in that it is affordable to many when Antigua is an expensive island to stay and the location is fantastic being right in the middle of the action on Dickenson Bay and among some of Antigua's best bars and restaurants. 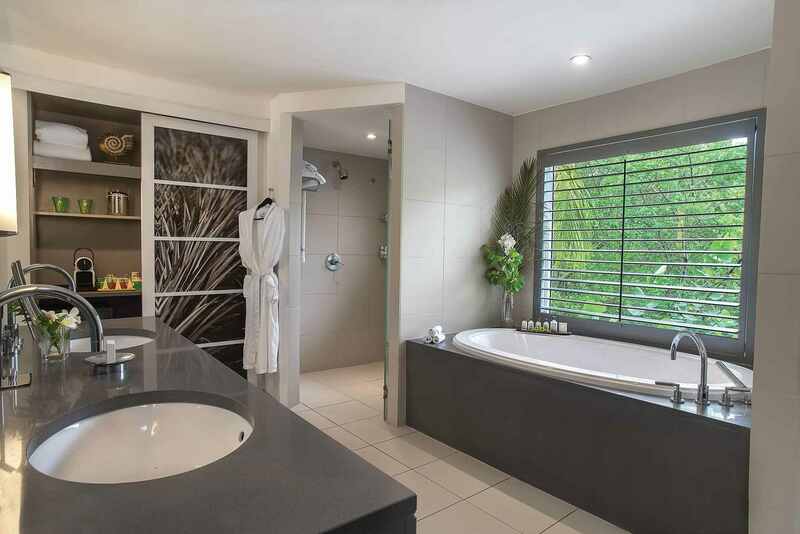 You are also close to St Johns the capital and the airport. 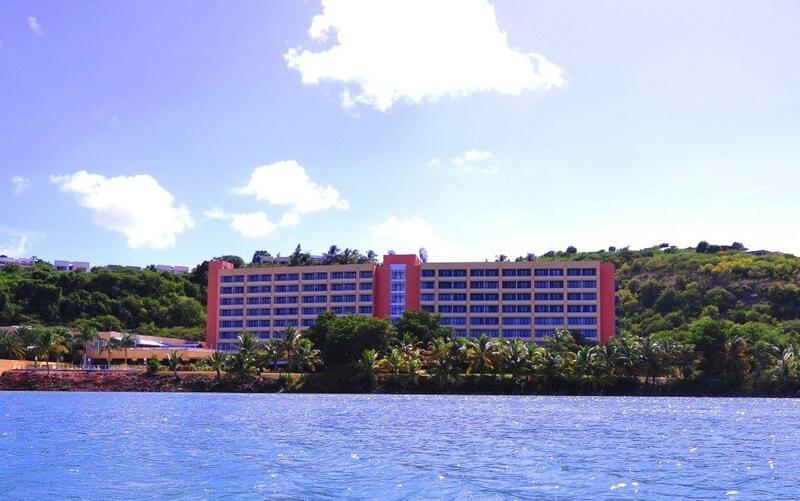 This resort is under refurbishment and you should not look at it as a potential stay until the refurb is finished in November 2018. 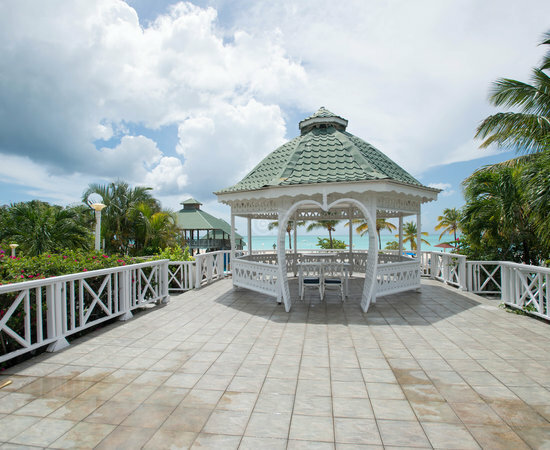 The sunwing group will be doing the refurb who are providing already tourism for Canadian vacationers to Antigua. More on the story here.